"Andy Inflates His Tax Return To Impress A Girl"
Comedy milestone that grew out of a pre network series, Sam n' Henry -- heard in various formats and time slots during its 34-year run. This show must be considered as what it was - one of the most popular shows in 20th century entertainment - on radio especially, as it even continued on TV with other actors. That white actors played black actors is reason for much of the dismissal of this show's impact on its listening audience. 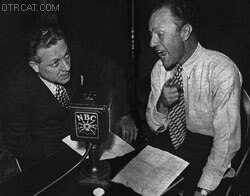 However, for 34 years Amos and Andy held a very singular place in the American old-time radio experience.In its early prime, the early 1930s, it was common for entire towns to be listening to the show. Stores would close, even movie theatres would stop the film while the Amos and Andy show was played instead for the movie audience. The national audience was estimated at 40 million, and that very large audience was made up of Americans of many races and national backgrounds. All this was the creation of two men, Freeman Gosden and Charles Correll. They were Amos and Andy from the beginnings of national network radio until that form had passed on, beaten on radio Top 40 bland and blatant Rock 'n' Roll. 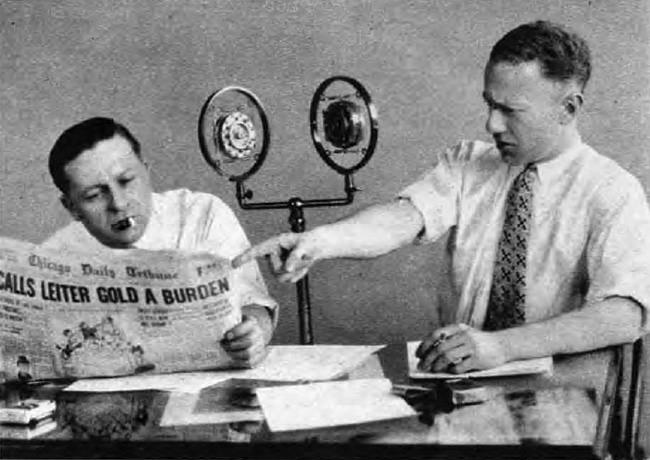 John Dunning, in his authoritative On the Air, The Encyclopedia of Old-Time Radio, gives a comprehensive overview of this singular pair who became Amos and Andy. Through ups and downs in popularity through the 1930 and 1940s, they grew their characters and that world they inhabited. The lawyer Stonewall, and the Kingfish grew to be nearly as popular as the originals. Throughout the 1940s, the show went on, although the world had changed with WWII. 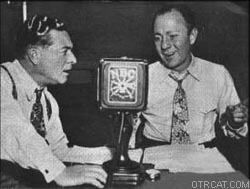 The 1950s began an era that was to bring Amos and Andy to a close as major American entertainment figures. 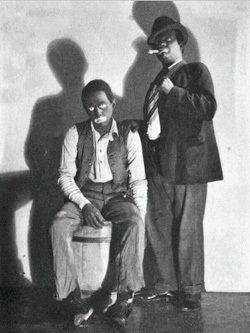 Freeman Gosden and Charles Correll lived to see the comedy form they had embraced, black face, had come to mean a very different thing from what it did then. This collection is part of the larger Minstrel Show Collection. For other similar series, see also Amos And Andy Music Hall, Beulah, Pick and Pat, Johnson Family, Black Crows, Johnson Family, Southland Echoes, and Sam n' Henry. See also: article on the history of Minstrel Shows and Old Time Radio. Be the first to comment on "Amos and Andy"